The Indian government has launched a Cyber Swachhata Kendra (CSK; Cyber cleanliness Centre) website, offering free security tools for mobile and desktop devices. This appears to be a response to rising cybersecurity concerns, as the Indian government continues its push towards digital transactions and a cashless economy. Described as Botnet Cleaning and Malware Analysis Centre, CSK is a part of the Government of India&apos;s Digital India initiative under the Ministry of Electronics and Information Technology’s (MeitY) and is operated by Indian Computer Emergency Response Team (CERT-In). The pilot project for CSK was initiated in December 2015. It has been set up for analysing BOTs/malware characteristics and providing cybersecurity advice to citizens, helping them to remove malware from their devices. In addition, CSK aims strive to create awareness among citizens regarding cybersecurity hygiene so that they can secure their computers, mobile phones and home routers and protect their data. The website shares security best practices from CERT-In for desktop, broadband and mobile security and offers tips on avoiding phishing attacks. The website also provides alerts on the latest cybersecurity threats. According to news reports, at the launch of the website the Minister of Electronics and Information Technology said that by the end of 2017, the IT ministry will come up with a new architecture that will allow it to work with state governments and sectoral CERTs under CERT-in to maintain stricter vigil on the country’s digital ecosystem. 4) M-Kavach (for Mobile devices), a comprehensive mobile device security solution for Android devices addressing threats related to malware that steal personal data & credentials, misuse of Wi-Fi and Bluetooth resources, lost or stolen mobile devices, spam SMSs, premium-rate SMS and unwanted / unsolicited incoming calls. With the exception of the bot removal tool, the rest have been developed by the Centre for Development of Advanced Computing (C-DAC), the R&D organization under MeitY for carrying out research in IT, Electronics and associated areas. The ‘Why have I Reached this page?’ section on the homepage indicates that users would be directed to the CSK website or advised to visit it, if their computer / system / device is probably infected with malware. On the FAQs page, a section is dedicated to allaying privacy concerns. It states that CSK does not monitor or scan or collect any personal information of individuals related to their online browsing or data stored in their devices. 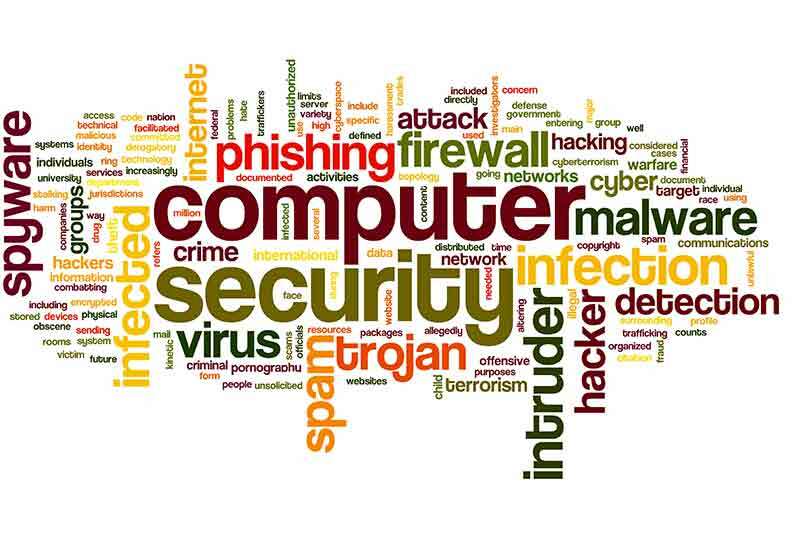 However, Cyber security companies, Law Enforcement agencies and Computer Emergency Response Teams analyse or investigate malicious servers and trace connections from IP addresses. Once CSK has the information, it notifies the Internet Service Provider (ISP) about the issue and advises them to send a message to the owner of the potentially infected system.